Here at Opulent Dental we are an accredited practice which means peace of mind for you knowing that we conform to the National Safety and Quality Health Services Standards 1-6. We also adhere to the standards set out in the AS/NZ standard 4815:2006 and follow Australian Dental Association directed guidelines. Extensive precautions are taken to ensure that you are protected. So as you can see Infection control is of prime importance to us! 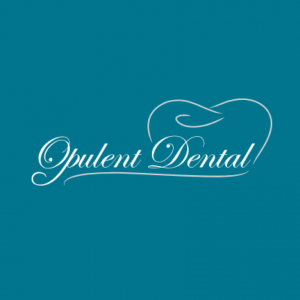 Opulent Dental is a family friendly practice with modern equipment.